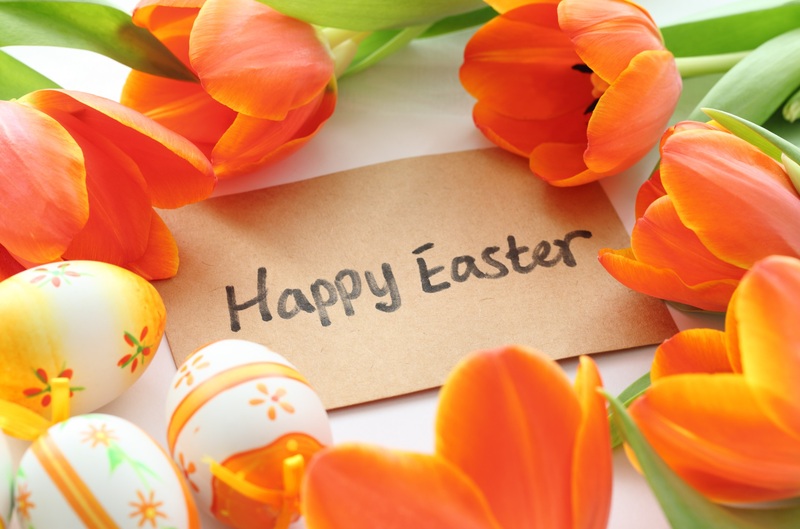 Wishing all our pupils, parents/carers and everyone else in our school community, a very Happy Easter. Enjoy the break – let’s hope the sun shines! See you on Tuesday, 17th April….